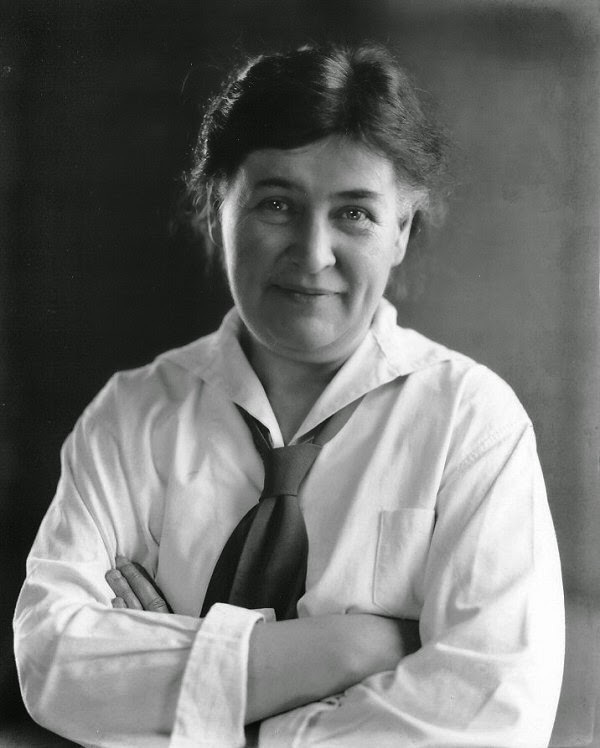 Willa Cather was a goddess. 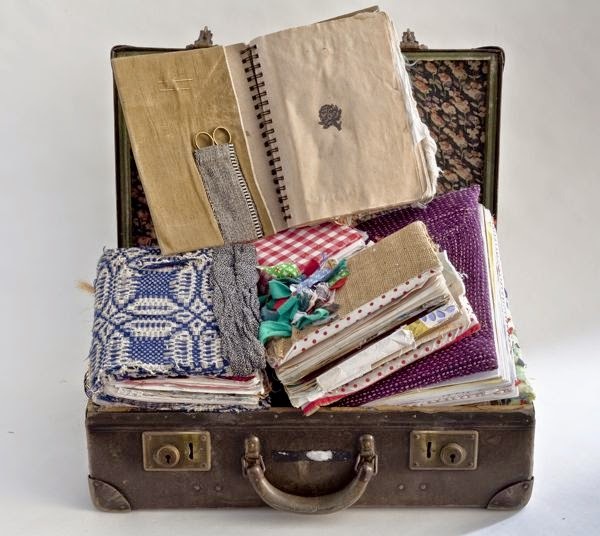 Because of that, I'm making a Willa Cather Suitcase. It will be artful and fun. And one of my handmade books! 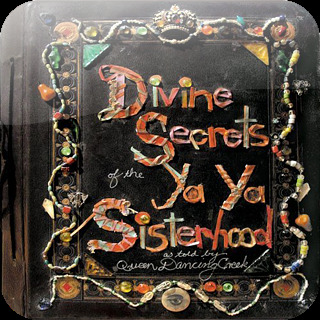 I am also, quite oddly in my opinion, very late to the YaYas and their Divine Secrets. Even so, I'd been cultivating a few of my own and once I saw their divine book I thought AH!! One of mine is a recipe for pound cake. It really is that good. Another is a bonafide guaranteed remedy for toenail fungus. On this I kid you not. A third is ... hmm. Temporarily forgot. My point is to cultivate other divine secrets, gather them, post them somewhere? make a book? pass it on? I'm only one person here people! Help me out! !